About LIS Cafe: The LIS Cafe is a Platform of International Library and Information Science, Computer Science and Information Technology Professionals. It is the first Indian & World Largest Education Website of above Subjects. 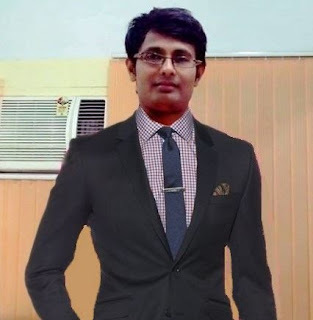 It provides customize services in various sub-areas of Library and Information Science, Computer Science and Information Technology to the professionals. 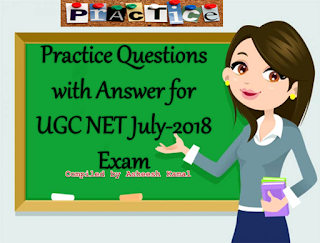 Duties and Responsibilities: Access to the Appearance page, Posting and compiling questions, including ability to change the theme, Layout settings, or add or remove CSS. Add (create), feature, edit, and delete Post / Pages / / features. These rules are subject to change and modification as and when required. 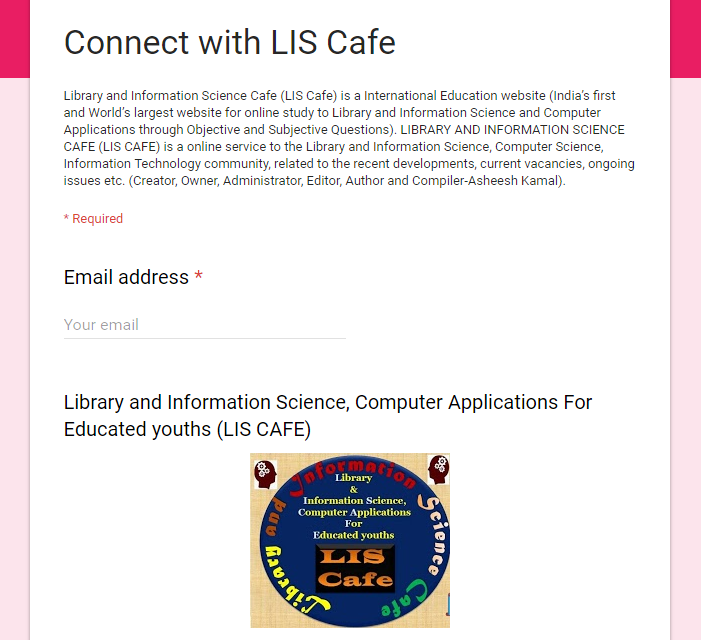 This website (Library and Information Science Cafe-LIS Cafe) is created, compiled, designed, developed and Compiled by Asheesh Kamal. 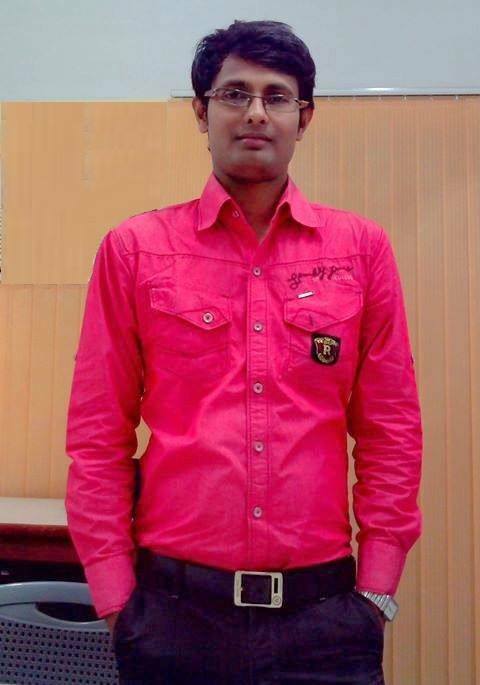 All Rights Reserved by Asheesh Kamal.